The Bournemouth-based AJD Group has become an exclusive HP branded large format digital print service provider in order to offer its customers a high level of print and product quality through the use of HP inks, media and printers that it could not otherwise deliver. AJD Group, comprising A J Print, BPE Signs and JUST, serves a wide selection of customers, ranging from councils to the police force, and offers varying applications, including POP displays, posters, roller banners and vehicle wraps. The company, which currently owns two HP Latex 260 Printers and two Designjet Z6200 Photo Printers has found that using only HP printers and HP inks and media is the most effective way to deliver reliable quality on a wide range of substrates for diverse indoor and outdoor applications. AJD Group, who has reported a reduction in printed waste now its end-to-end print components are all HP. The company was also attracted by the fact that both the HP Latex 260 and the HP Designjet Z6200 printers use water based inks as it has increased its appeal to environmentally aware customers. The company uses the two HP Latex 260s for a wide range of different jobs, so an important selling point was the versatility of the media that can be used, thus enabling the company to offer new and different applications to its customers. 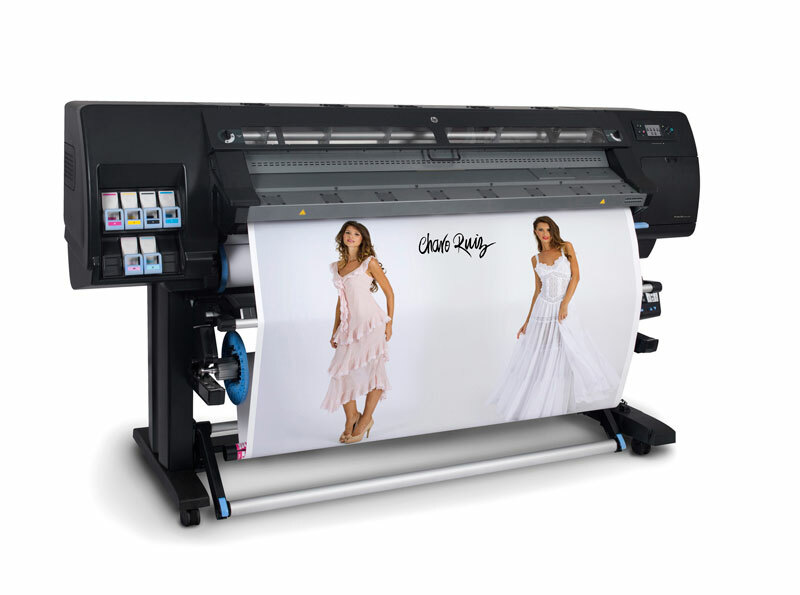 The company mainly uses its HP Designjet Z6200 to create exhibition products and displays for promotional events and is able to meet all its customers’ requirements, from roller banners to pop up systems and posters, with the capability of the HP Designjet Z6200.